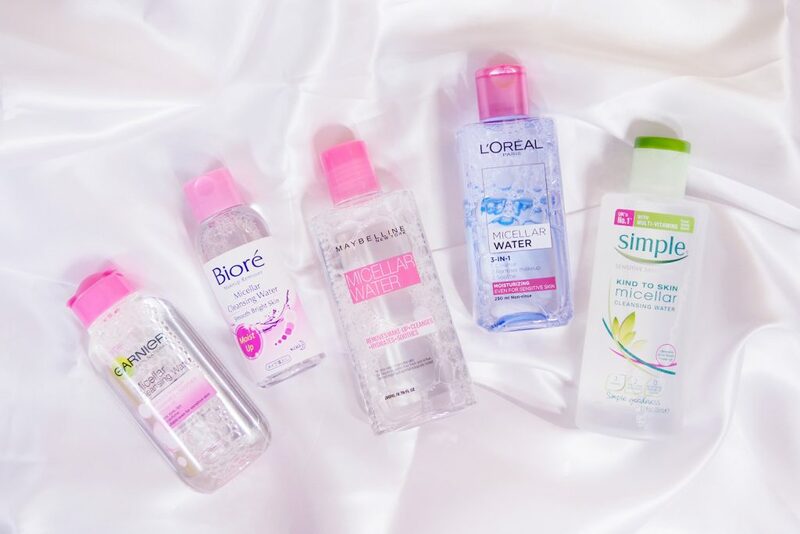 There is washing your face with water and cleanser and there’s cleansing the face with micellar water. Although this sounds like a trendy French item, it actually is a simple and straightforward beauty product that’s mild to use on a daily basis for removing your make-up. 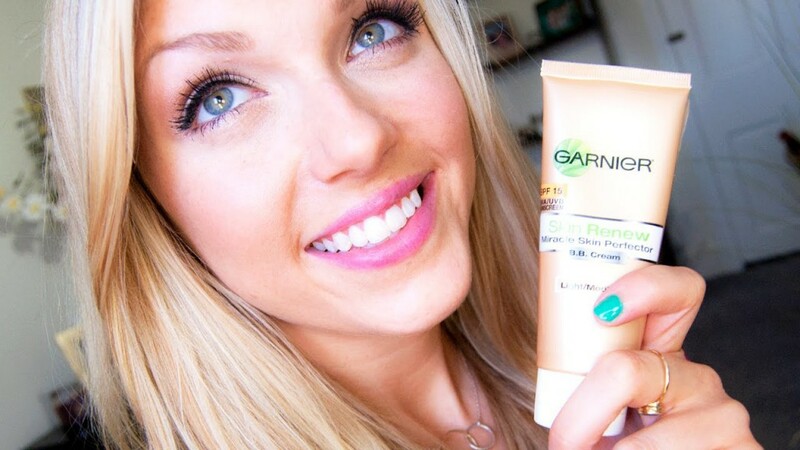 Here are the reasons why your favourite Youtube beauty gurus and skincare experts highly recommend this product. Chances are the facial cleansers you’re using as of the moment require rinsing with soap and water. Miscellar water, on the other hand, don’t require rinsing. Yup, you heard it right. Simply moisten a cotton pad with the product, use it to wipe away make-up on your face and you’re good to go. When you’re travelling, using miscellar water can cut your skincare routine down to just one step, without depriving your skin of the attention it needs to maintain its glow. Moreover, when you’re in a long-haul flight, you’d be sceptical to wash your face with the lavatory water. Your safest and quickest solution? Cleanse your face with miscellar water. Since this product was primarily created as a substitute to UK’s harsh tap water, it’s an ideal product for people with sensitive skin. 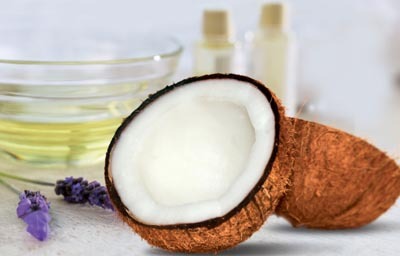 Its gentle ingredients surely won’t wreck havoc to your skin. These products are free of fragrance, alcohol, soap, and other chemicals that are too harsh and can cause irritation and inflammation. Every girl knows the struggle of perfecting a cat eye. If your hand is too shaky or your lines aren’t even, moisten a Q-tip with miscellar water and use it to correct and clean up the edges for a sleek flick. Face wipes are staple bedside skincare products. Whenever we’re tempted to just clean up the face in one swipe, we automatically reach for the face wipes. However, they are often saturated with alcohol and drying chemicals. Miscellar water is a gentler alternative to your traditional face wipes. 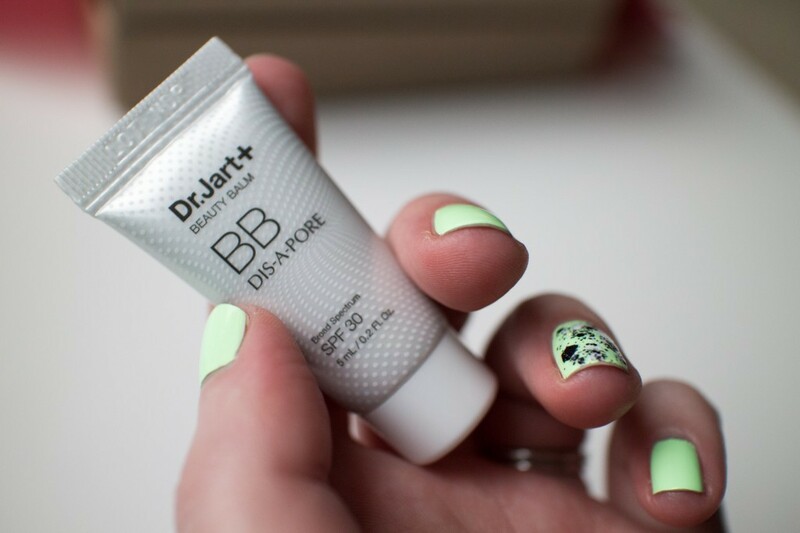 It can easily remove your make-up without being too harsh on the skin. If you can’t let go of face wipes, look for one in miscellar variant. 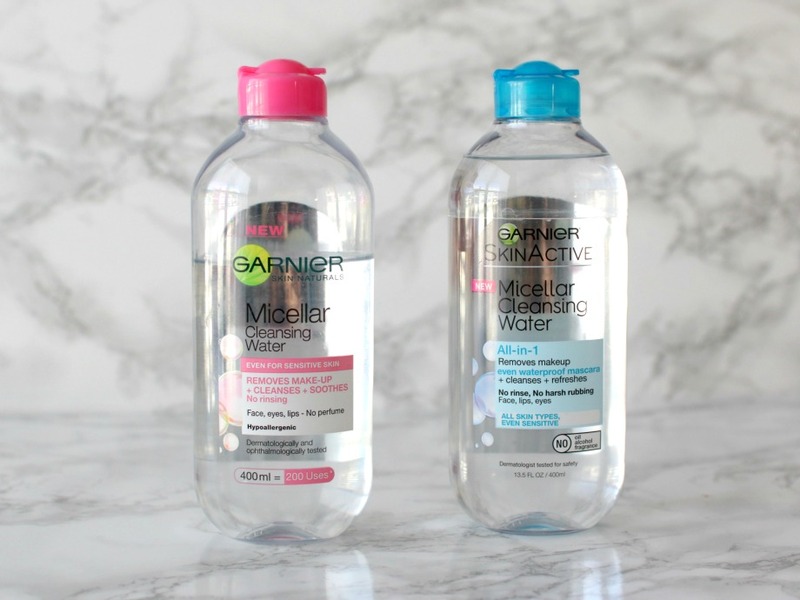 Whether you’re looking for more skin-friendly beauty stuff or just a lazy gal looking for a multi-tasking beauty product, miscellar water is a skincare item that deserves a special place in your vanity. 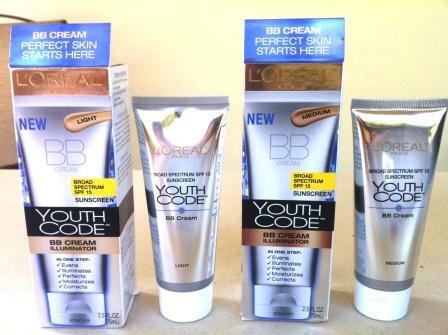 With its gentle formulation and ease of use, you know you’ll never go wrong with this product. Growing up with curly or wavy hair can be difficult. Perhaps you envied your friends who were blessed with naturally straight hair, and tried almost every styling method just to make your strands as straight as theirs. However, all the abuse you’ve done on your naturally-textured tresses will leave it looking damaged later on. 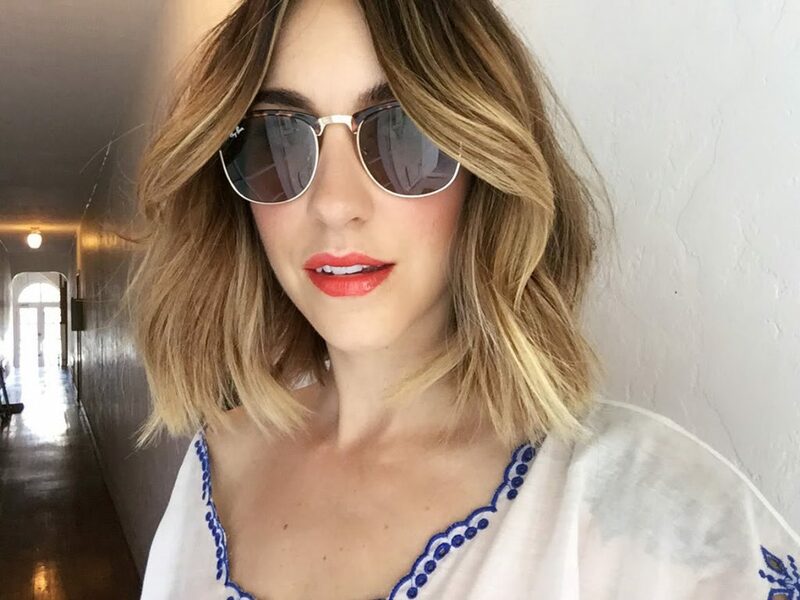 To keep that from happening, we listed down some fool-proof hair hacks that will surely make your natural waves and curls look amazing. Any type of hair feels and looks better when it’s well-hydrated. One way of doing it is to use moisturizing conditioner after shampooing your locks. If you want, you can also treat your strands to some deep conditioning session once or twice a week, depending on how damaged your tresses are. If you don’t have that much time to let your hair soak in masks, however, then applying hair serums and oils can also be a good choice. Running a brush through curly or wavy hair only leads to one thing: hair frizz. So instead of brushing your strands post-shower, do it before and during baths. Allowing water to run through your hair will also help in binding the strands back together, causing lesser frizz once dried. Rubbing your tresses with a towel after drying is another sure-fire way of getting frizzy strands. To avoid this, simply squeeze the excess water out of your locks and “plop” dry it instead. Plopping will help preserve the natural curls of your hair, making it look less messy. Resist the urge to run your fingers through your hair as you let it dry, since the natural oils from your hands will likely transfer onto your locks and weigh it down. 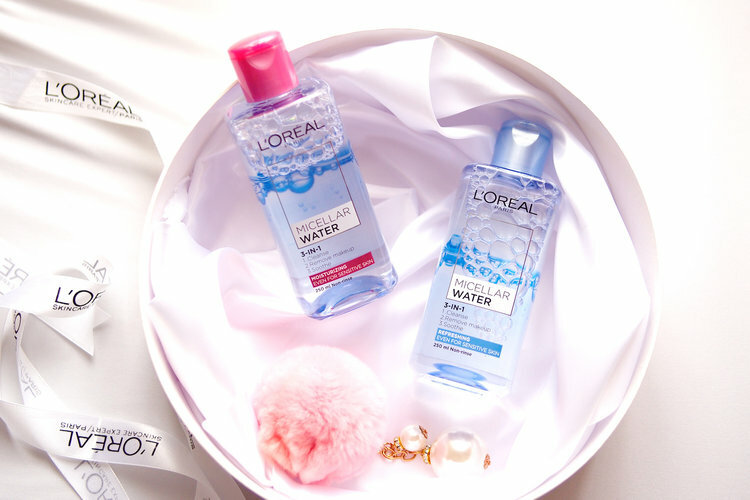 Trust us, it’ll be worth it when your hair dries in its untouched glory. If all else fails to work, get a reliable hairstyle ready as your plan B. We all have our fair share of bad hair days, which is why you shouldn’t punish your strands by overusing a hairstyling tool. 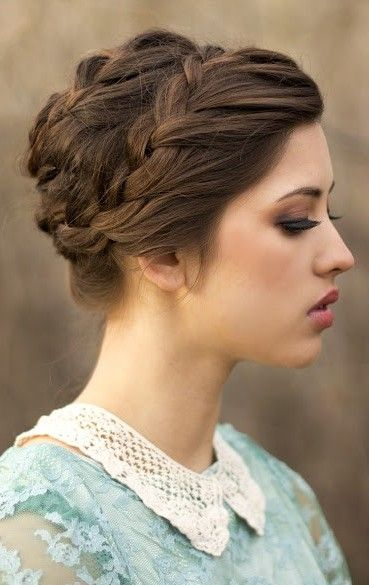 Instead, pull your hair up in a messy bun, and put some feminine flair to it by wearing side braids or using cute hair accessories. Caring for curly or wavy hair isn’t always a walk in the park, but by following these tips, you’ll definitely be able to properly care for your strands and enjoy the beauty it adds to your appearance. You love mechanical watches. You dream of a customized one but it is kind of expensive. The good news is that there are affordable but quality custom mechanical watches that you can consider. Ever heard of EONIQ? 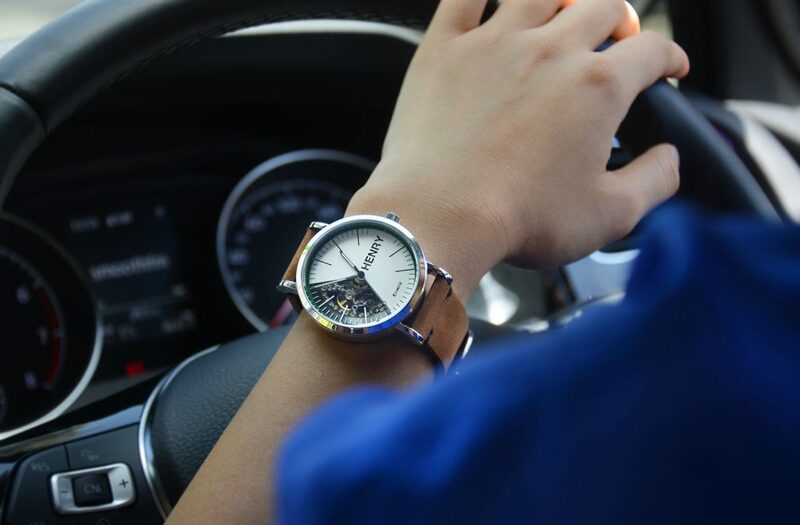 EONIQ prides in creating beautiful customizable timepieces that can give life to your stories. You have the power to design your watch online. You do not need to be physically present in Hong Kong just to order it. You just need to visit EONIQ’s website and go to their watch design application. Designing is not that difficult. In fact, children from 10 years old can easily navigate through the application. There, you will see templates. You should first select watch parts then pick your design, upload it and put your name on it. How long does it take to build it? Every watch is handmade. This means that a single watchmaker devotes his/her time for the completion of that unique timepiece. If you think that you can get it right away, think twice. Time pieces like these will take time. 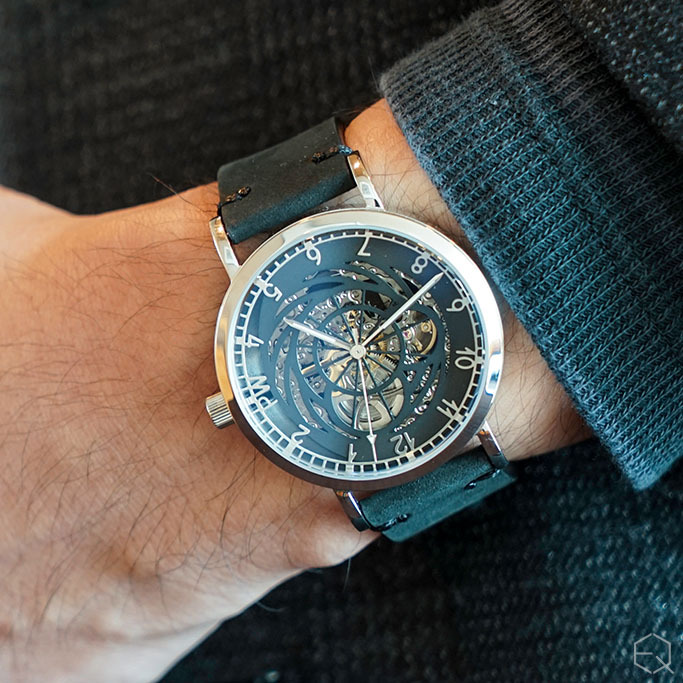 EONIQ needs five weeks to assemble and complete the watch. What are the sizes of the watches? The size of the watch will depend on the series. For example, the “Pinot Noir” series are 38mm and 42. The 38mm is preferably for ladies. Another is the “Merlot” series with only 41mm available. Can it be used when swimming? The good news is that most of the watches feature 3ATM water resistance. This means that the watches are rain or splash resistant however if you use it for water sports, it will be destroyed. Remember that these watches are not designed to withstand shock during exercise or water activities so it is better to take it off. Watches used have different machinery and movement. The accuracy depends on that. There are different levels of accuracy for the series. For instance, the “Pinot Noir” is not more than forty seconds accurate per day. As for the “Merlot” series, it is not more than forty five seconds accurate per day. 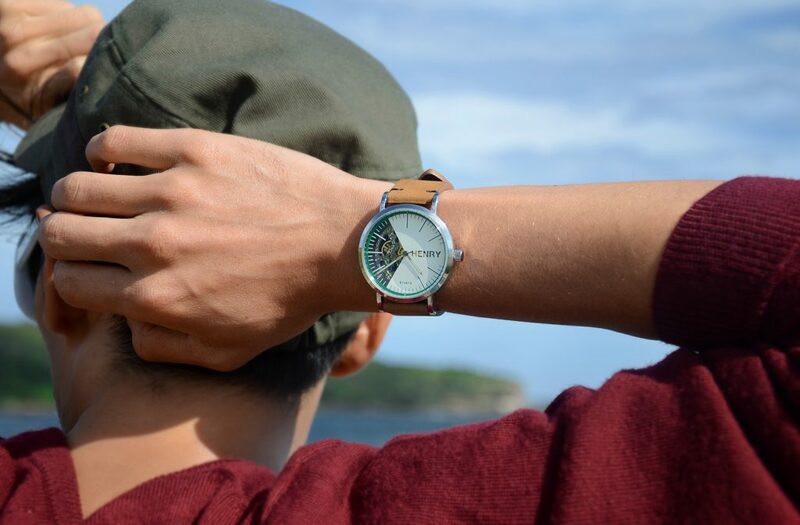 Upon knowing that there are affordable but quality custom mechanical watches, Singaporeans were elated. This can be your watch or the watch of your loved ones. For more details, you can visit EONIQ’s website. These are the times when people are more concerned about their physical appearances. People, no matter what age or gender, tend to invest in expensive but effective skin care products to maintain good-looking skin and to banish annoying skin blemishes. Instead for paying for expensive face creams and facial procedures, why not invest in something more convenient to use and more effective? 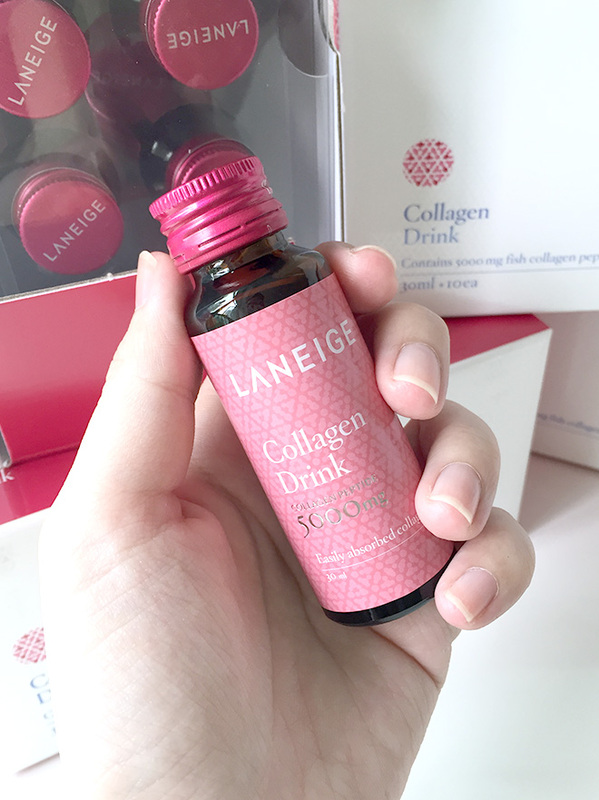 Drinking collagen is one of the latest beauty trends nowadays quickly gaining a huge following worldwide. A lot of people are ecstatic to be informed that you can drink your way to better skin, no matter what age. Collagen is the protein present in your skin. It is the fundamental element that keeps the dermis of the skin youthful and supple, and also keeps the body joints well lubricated. Collagen is also rich in amino acids commonly tagged as “nonessential” but is still vital in keeping the body functions smooth. Some examples of these amino acids are glycine, which helps boost sleep, and proline and hydroxyproline which are needed in the skin. As we age, collagen eventually breaks down, resulting in the appearance of fine lines and wrinkles. This is why aestheticians inject collagen as a filler to help erase lines and make the skin (or sometimes the lips) plump and supple. The ingested collagen trend started in Asia, with brands like Amore Pacific and Shiseido introducing the drinkable collagen in their skin care line. This is usually in the form of supplements, powders and drinks. In the recent years, more Western brands are also jumping on the ingestible collagen bandwagon. Collagen, as a natural protein, is unique since it contains high amounts of hysine, glycine and proline- essential amino acids for the repair of skin and bone tissues. 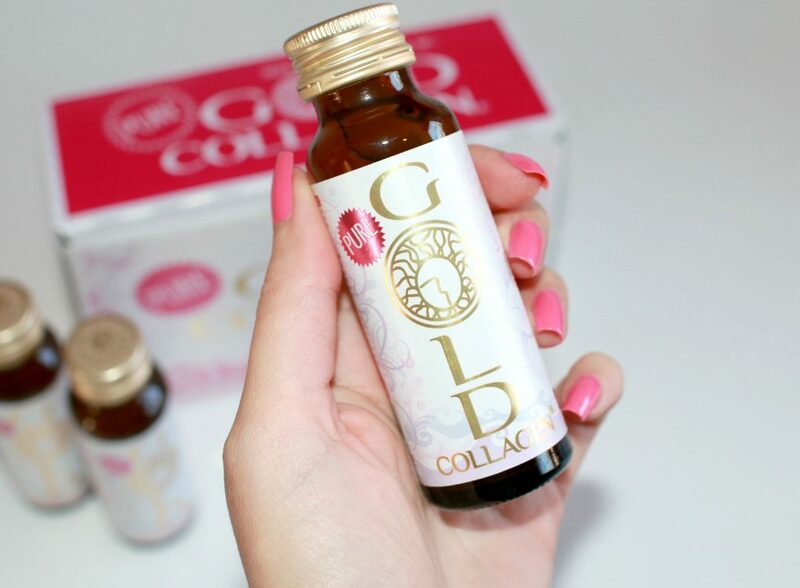 Drinking collagen instead of injecting it applying as a topical cream is advised because this way, the while body is provided with the essential ingredients for the repair and creation of connective tissues. In addition, a recent study shows that drinking oral collagen peptides regularly significantly affects the hydration and collagen density of the skin. According to Naomi Whittel, CEO and founder of health and nutrition brand Reserveage, when you ingest collagen, the pool of essential amino acids available for the collagen-manufacturing cells in the body is increased. The fibroblasts in the dermis are the one’s responsible for the production of collagen so increasing the pool of collagen in the body stimulates the production of collagen in the dermal layer. 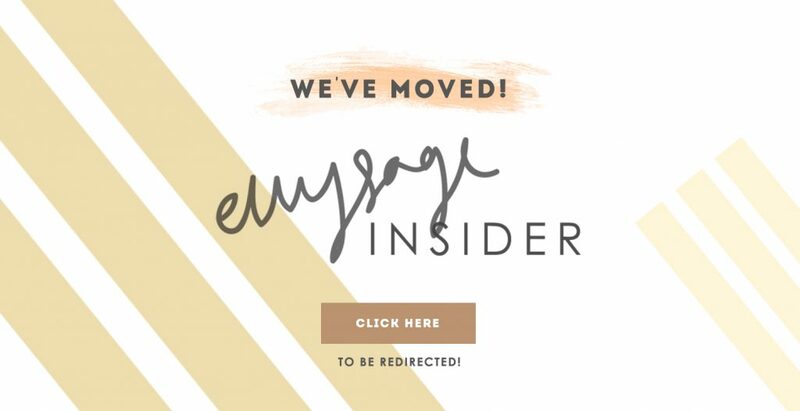 A lot of specialists are claiming that the ingestible collagen trend will be a huge beauty trend in no time since this supports the idea that a beautiful outward appearance starts by taking care of your insides. Its convenient procedure is only an added reason as to why this trend is steadily gaining popularity. 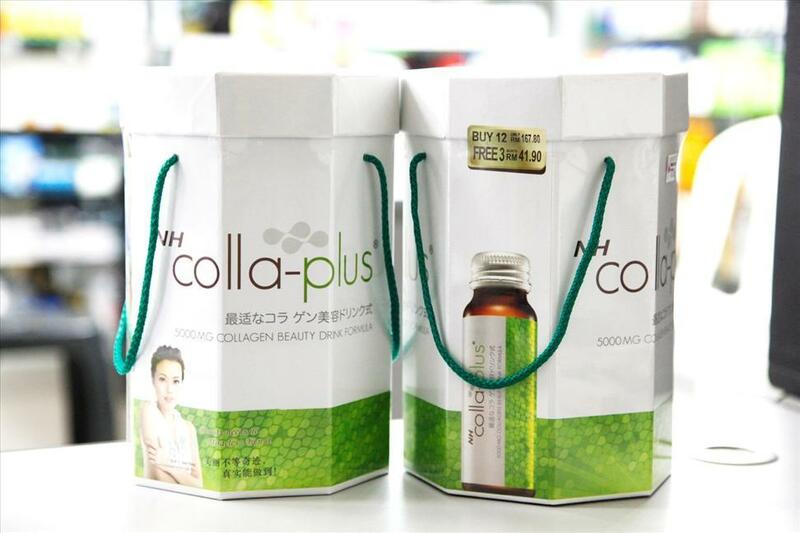 Other wellness and beauty brands are also doing some finishing touches on their collagen line before launching it in the market. Most of these brands derive collagen from marine resources such as fish scales. If there is one feature that you want to highlight, what would it be? It could be the lips, nose, chin, forehead or eyes. In this case, you want to emphasize your eyes. Eyes are the most expressive of them all so it is just right to highlight it. However, of them all, eyes prove to be difficult to groom. For longer lasting eye makeup: You want your eye makeup to last long, right? The first thing that you should do is line eyes using pencil liner then apply eye shadow with the same shade. For complex liquid liners: The trick is to have a steady hand so putting liquid liners can be easy. However, if you have unsteady hands, you should first line the eyes with pencil liner. After lining it, trace it with your liquid liner. This is one neat trick. For monolid: If your eyelids conceal your eyeliner, it is called monolid. This is not a problem because there is always something that you can do. Start by drawing arched line using pencil liner above the lash line thicker. 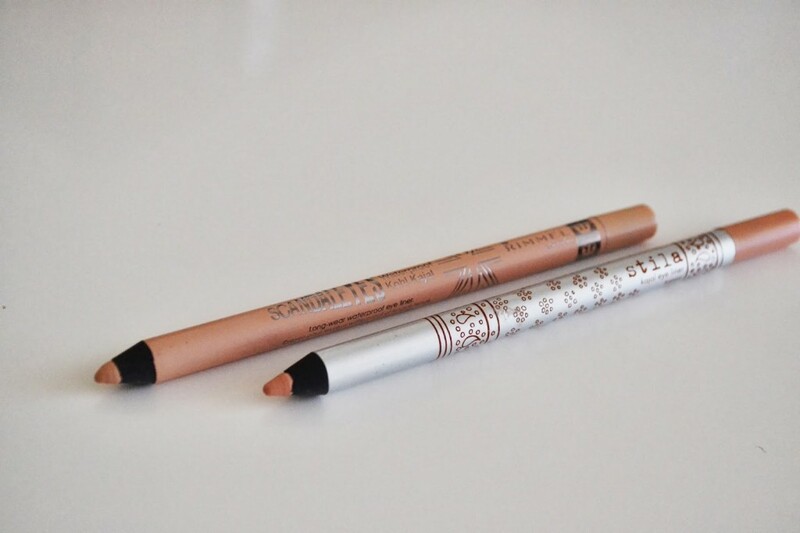 For instant defining of brows: It is important that you carry along with you a white liner. Yes, there is a white liner and it can be used to define or highlight eye lift. Using your white liner, line above and below your eyebrows and smudge it using your sponge brush. For drawing straight line: It is sometimes a struggle to draw a straight line. This is natural but you can practice by drawing dots first and then finish by connecting them. Remember not to make dots too big. For ombre effect: Ombre refers to colors or tones that shade into each other. You can create an ombre effect by starting at the inner side of your eye with light eyeliner (like white). Then continue shading the outside corner of the eye with dark eyeliners then move at the middle but stop halfway. Look for a sponge brush and blend the inner and outer colors so it will overlap. For that perfect cat-eye shape: Cat-eye should be mastered and perfected. It is not that hard contrary to what other people believe. To create that perfect cat-eye shape, make sure that you use a spoon. The handle will serve as your guide in drawing the angled line while the curve can help you with creating the shape. 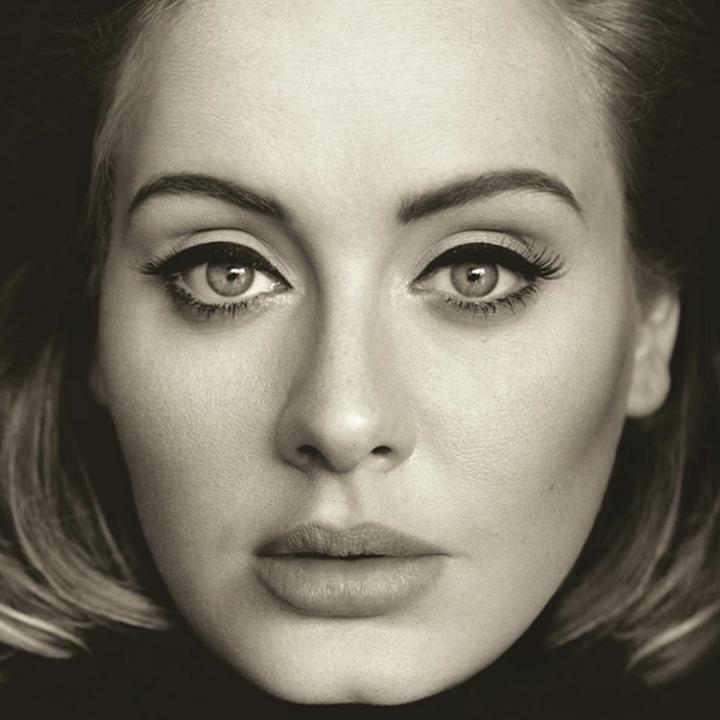 For crumbly eyeliner: There will come a time that you eyeliner will have crumbles. Crumbles can mess up the rest of your makeup. Experts shared that to help the eyeliners with regaining its shape you have to freeze it for at least ten minutes before actually using it in your eyes. For fixing smudges: It is normal to have smudges but what is normal is not being able to fix it. If you have smudged liner, consider a skin-colored liner. Draw the liner instead of wiping everything and starting all over again.